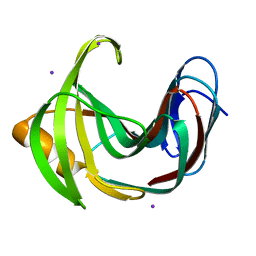 Authors: Kovalevsky, A., Aggarwal, M., McKenna, R.
Cite: "To Be or Not to Be" Protonated: Atomic Details of Human Carbonic Anhydrase-Clinical Drug Complexes by Neutron Crystallography and Simulation. 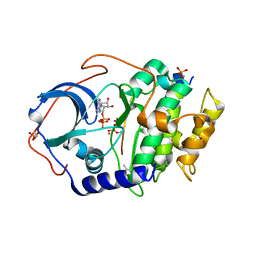 Authors: Kovalevsky, A., McKenna, R., Aggarwal, M.
Authors: Kovalevsky, A., Gerlits, O.O., Woods, R.J. Cite: Mannobiose Binding Induces Changes in Hydrogen Bonding and Protonation States of Acidic Residues in Concanavalin A As Revealed by Neutron Crystallography. Authors: Kovalevsky, A., Huang, Z., Vandavasi, V.G. 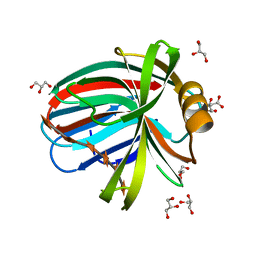 Cite: Temperature-Induced Replacement of Phosphate Proton with Metal Ion Captured in Neutron Structures of A-DNA. 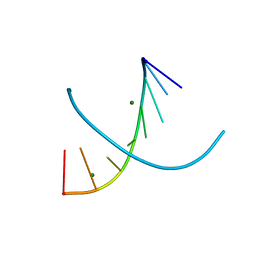 Authors: Kovalevsky, A., Gerlits, O.O., Taylor, S.
Cite: Zooming in on protons: Neutron structure of protein kinase A trapped in a product complex. Authors: Gerlits, O., Tian, J., Das, A., Taylor, S., Langan, P., Heller, T.W., Kovalevsky, A. 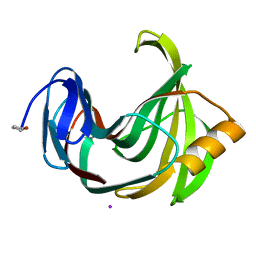 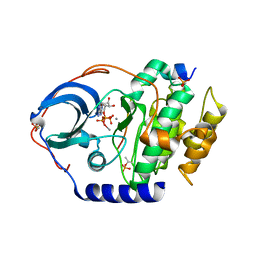 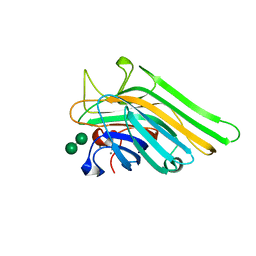 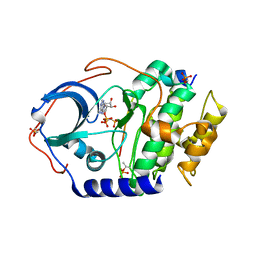 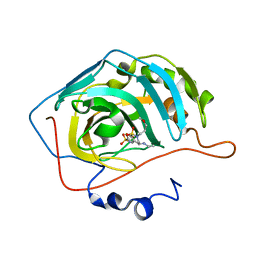 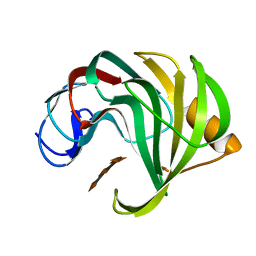 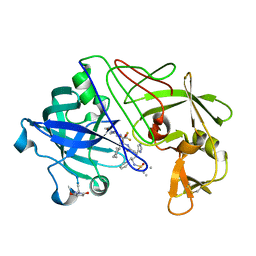 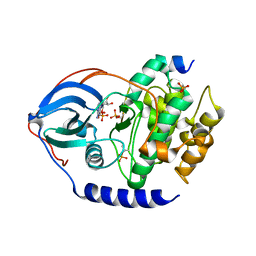 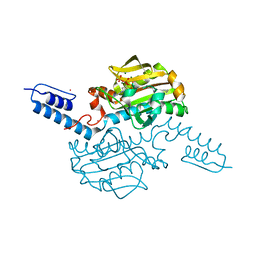 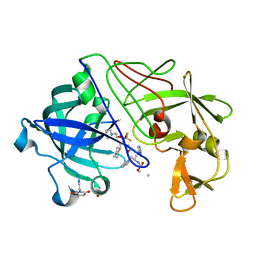 Cite: Phosphoryl Transfer Reaction Snapshots in Crystals: INSIGHTS INTO THE MECHANISM OF PROTEIN KINASE A CATALYTIC SUBUNIT. Authors: Gerlits, O., Kovalevsky, A. 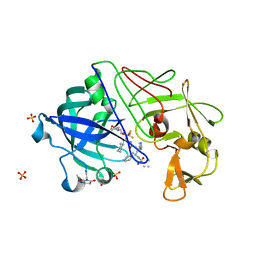 Cite: Metal-Free cAMP-Dependent Protein Kinase Can Catalyze Phosphoryl Transfer. Cite: Insights into the Phosphoryl Transfer Catalyzed by cAMP-Dependent Protein Kinase: An X-ray Crystallographic Study of Complexes with Various Metals and Peptide Substrate SP20.